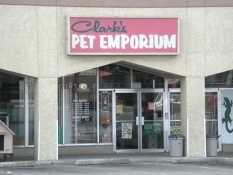 When adding new water to an aquarium whether you’re starting a new aquarium or doing a water-change on an existing one. It is very important that the water is properly conditioned. Your average tap water contains chlorine and chloramine which is deadly to fish. You can use a water conditioner such as Prime to condition your aquarium. Prime not only removes chlorine it also removes ammonia and detoxifies nitrites and nitrates all which are very toxic to your fish. 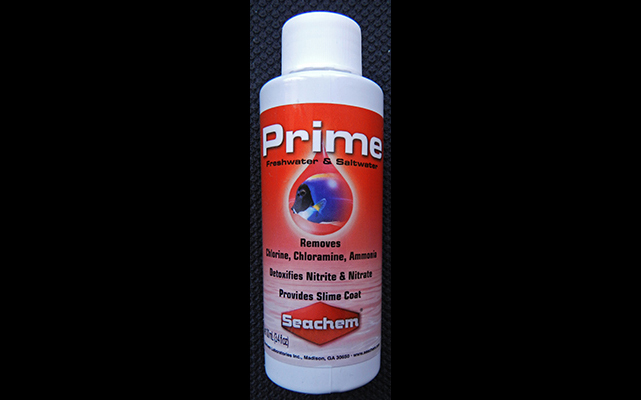 Prime also promotes the production of your fish’s natural slime coat which helps reduce stress and is essential for optimal fish health.